This tract has 56.76 beautiful surveyed acres. 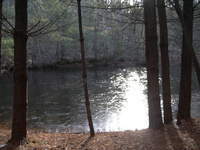 The property has a spring fed pond and a small stream both originating on the property. The back line is Snake Creek a large stocked trout stream. There is also a mixture of wooded land and cleared fields, hidden from the state road. This tract is private with multiple building sites. There is also a view of Buffalo Mountain from one of the building sites. 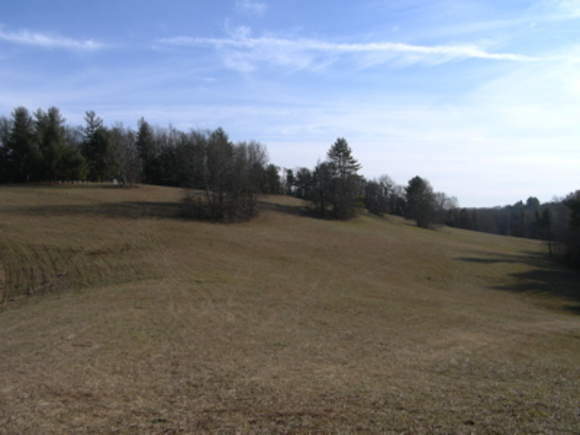 This tract has alot to offer with water, views, wooded, and open land. Convenient to the Blue Ridge Parkway and Hillsville, Va.